Summer is over and you and your family is slowing down and getting into a regular routine. Even your hair routine is on schedule, but just when you finally get it, guess what? Fall is fast approaching and its time to make a change. Here is how you can transition your child’s hair care regimen from summer hair care to fall hair care and style. First, maintain your hair care regimen including your cleansing schedule, whether that is every week or every other week. Simply make this small change, for fall hair care, add more conditioning washes to your regimen. In between your cleansing sessions with a curly hair shampoo, give your curly cutie a conditioner rinse to change it up. 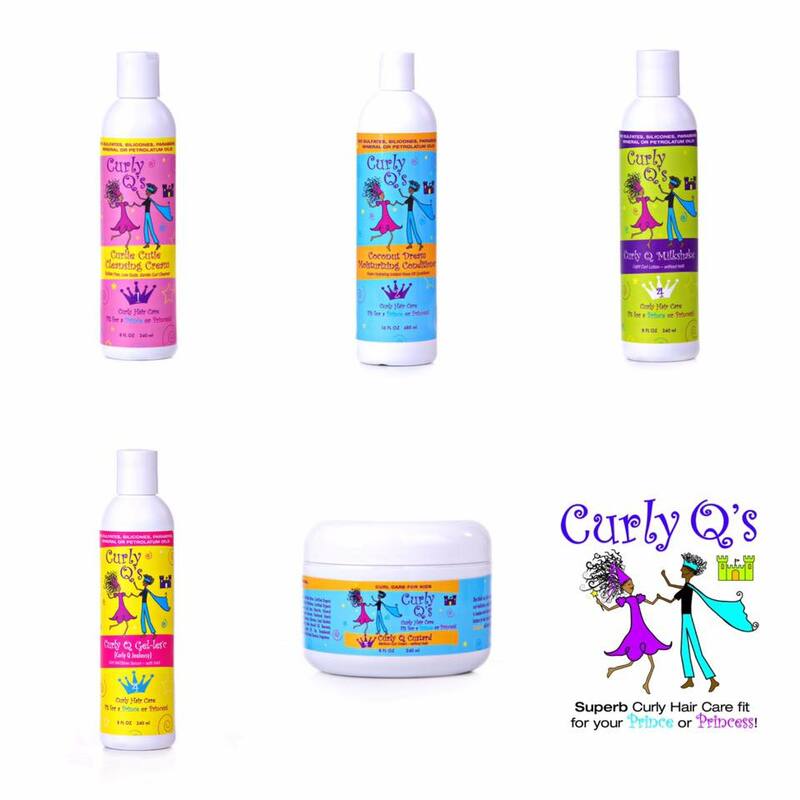 Use CURLS Curly Q’s Coconut Dream Conditioner for adding hydration to your little one’s tendrils and smooth the cuticle for ease of styling. This seasons styling needs more protection from the lack of moisture in the air. After cleansing/conditioning and before styling, use a style primer like Moist Curls- Curls Moisturizer/Detangler to prepare your child’s hair for styling. This procedure will ensure strong strands and protection throughout the season. Finally, utilize fun accessories in your child’s hair this season like bows, barrettes, and scarves. Headgear is the number one trend throughput the end of the year! Have fun with it! Remember to style your child’s hair this fall in protective styling, which includes concealing the ends from the environment. Use the twist and tuck technique to give your child flair and sass while still protecting the hair from damage. For exceptional care, use quality hair care products on the ends of the hair. Try Curly Qs Mimosa Curly Q Elixir, an oil blend for sheen and hair conditioning. Through protective styling and using excellent selections of products, your little one will seamlessly transition from summer to fall hair care!